Former G-Worldwide star, Kizz Daniel (formerly Kiss Daniel) and Flyboy Inc founder is no new name in the Nigeria music industry. With a good number of hits to his credit, we no doubt name him as one of the few serial hit makers we can boast of in Nigeria. Today on InfoGuideAfrica.com we will be seeing Kizz Daniel's (formerly Kiss Daniel) biography, family, age, early life, education, lifestyle, net worth, cars, houses and more. Born on the 27th of July, 1992 as Anidugbe Oluwatobiloba Daniel, Kizz Daniel came into limelight when we released his hit single, 'Woju'. He hails from Abeota North LGA, Ogun State Nigeria and studied at the Ogun International Montessori Nursery and Primary School. He later proceeded to the Federal University of Agriculture, Abeokuta (FUNAAB) from where he got a degree in Water Resources Management and Agrometeology. Kizz Daniel had started his music career at a very early age in life, and had the full support of his father. He was influenced by the likes of Zulezoo, Danfo Driver, 2Face Idibia, Oriste Femi, W4, 9ice, Wande Coal, Ed Sheeran and Owl City. He however began his full musical career in the year 2013, when he got signed into the G-Worldwide Entertainment by Emperor Geezy. 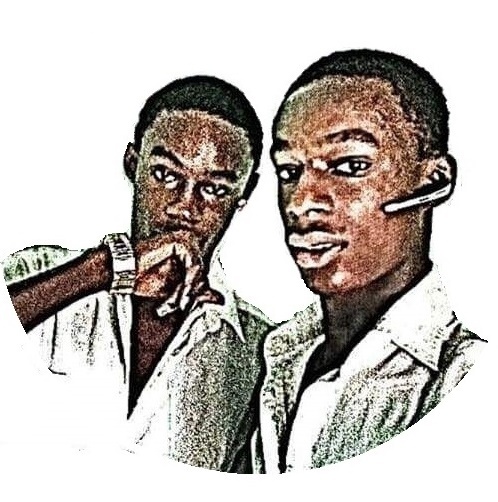 As I have earlier stated, Kizz Daniel started an unprofessional music career at a very early age. He got the full support of his father. According to him, he was inspired by other artists such as Zulezoo, Danfo Driver, 2Face Idibia, Oriste Femi, W4, 9ice, Wande Coal, Ed Sheeran and Owl City. His professional music career however zoomed off when he got signed into the G-Worldwide Entertainment by Emperor Geezy, 2013. He released his first single, 'Shoye' on the 1st of May, 2014 and it was produced by Beatburx. The music video was directed by Nigerian director, MEX. He however didn't get that noticed so much until he released his hit single, 'Woju'. 'Woju' was produced by Dj Coublon and the cideo was directed by Adasa Cookey. He featured Mavin's Tiwa Savage and DMW boss, Davido in the remix. He fully came into limelight after the remix and released his third single, 'Laye', May 2015. The music video was directed by Ani James for Aje Filmworks and had the appearance of his label mate, SugarBoy. Kizz Daniel left the G-worldwide label, November 2017 and that announced his own record label, the Fly Boy INC. It was associated with complications as Emperor Geezy, the G-worldwide boss couldn't let him go so easily. He also claimed copyright of his name, Kiss Daniel since it was gotten from one of his ealry music under the label. Kizz Daniel later switched his name from Kiss Daniel to this present Kizz Daniel, and changed it on his Instagram handle. However, he is yet to change his Twitter username as at the time of writing this article, probably because it might result to a loss of his verification. Twitter recently closed their portal for application of verification on the social network. He released his first song under his own label, 'No Do' and it sounded more like a diss track. He later went on to release more songs and they were all as awesome as he had always been. 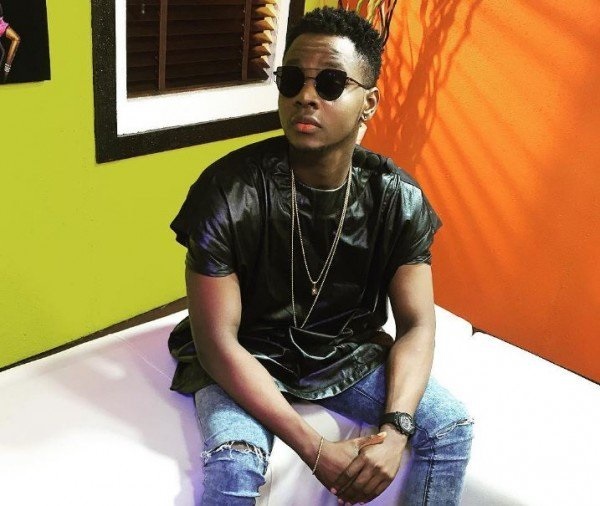 What Caused The Trouble Between Kizz Daniel And Reekado Banks? The beef between Mavin's Reekado Banks and Flyboy's Kizz Daniel might have been there for long, but it recently came into the scene again. There are many sides to the story, and there are two sides which look like the truth must be one or even the both. After the 2015 Headies Award, Mavin boss, Don Jazzy and the YBNL boss, Olamide had gotten into a feud concerning who should have gotten the award. Mavin star, Reekado Banks had been the winner but Olamide felt it wasn't fair. According to him, his artist, Lil Kesh should have been the winner. However, the case was later settled by Nigerian billionaire businessman, Aliko Dangote. In the midst of the whole issue, Kizz Daniel, who was also a top Nigerian sensation was ignored. Everyone felt it should have been either Reeky or Kesh, forgetting someone else was amongst them who had singlehandedly and without any collaborations, made it to the top. According to rumors, he was restricted from collaborations when he was in the G-Worldwide Entertainment. Maybe the Story One would have been true, or maybe false either. Who knows? I however believe that behind every rumor there would be some truth. Let's see Story Two! According to the Story Two, Harrysong had featured Kizz Daniel and Reekado Banks in his track, 'Selense'. In Daniel's part, he had stated that '...in this industry na me be the greatest...'. That line shouldn't have come in in someone else's song or don'r you think? Well, Harrysong came back for him in his last lines, '...a little piece of advise for the boy Kizz, respect my experience don't be childish, cos the...'! OMG...that was a bit hotter! The songs were recorded independently and that gave everyone the allowance to say anything they wanted to. The later effect? Kizz filed an appeal to iTunes, and the song was taken down from there. According to him, his voice was used without his permission. He further refused to have anything to do with the video. I wouldn't blame him, I too would never dance to a diss track against me in a video. However people associated this later feud to the 2015 diss with Reeky, even though they both had been associating since after then. I don't know which story to believe, One, Two or both? It's left to you. Kizz Daniel is one of the successful artists in Nigeria, and has gotten a good number of awards and nominations. Won Revelation of the year at Maya awards. Won Next rated artist of he year at the Extra awards. Nominated for most popular song 'Woju' at City people entertainment awards. Nominated for single of the year 'Woju' at Nigeria entertainment awards. Nominated for next rated for the year 2015 at Headies awards. Won hip hop world revelation for the year 2015 at Headies awards. Nominated for pop single of the year 'Woju' (2015) at the headies awards for the year 2015. Won best R&B/Pop album 'New Era' at Headies awards. Kizz Daniel is a successful Nigerian artist and recently floated his own record label. He has an estimated net worth of $2.1 million. In the course of the feud with his former record label owner, Emperor Geezy, Kizz Daniel had resulted to changing his name. This also caused him to change his Instagram user name but is still keeping the Twitter, maybe to protect his verification. We will update them as soon as there are changes! Thanks for reading along! We really appreciate and would even appreciate more if you share this post.